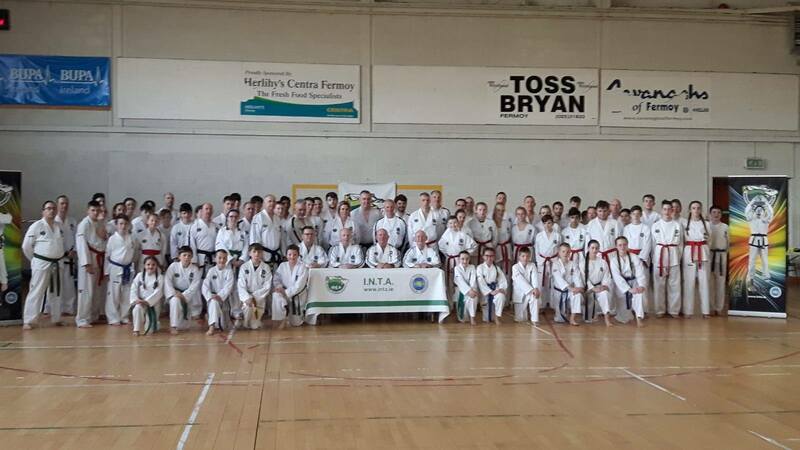 The martial arts part started of with great warm-ups by Master Martin, Master Donnelly, and Master Stobie. Thereafter Grandmaster O’Toole took over with the technical content: the theory of power, individual movements and patterns. As always there was great attention to detail. On the Saturday patterns up to Choong-Jang (2nd Dan) were covered, and Sunday Juche to Tong-Il. Master Martin and Master Donnelly taught those whose patterns were covered, with great focus on developing proper technique and power. 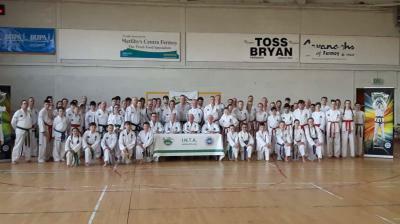 We would like to thank Grandmaster O’Toole, Master Douglas, Master Martin, and Master Donnelly for a very informative seminar.